ACS member Sean Henry returns to his native Woking with an impressive overview of 15 years of figurative sculpture. 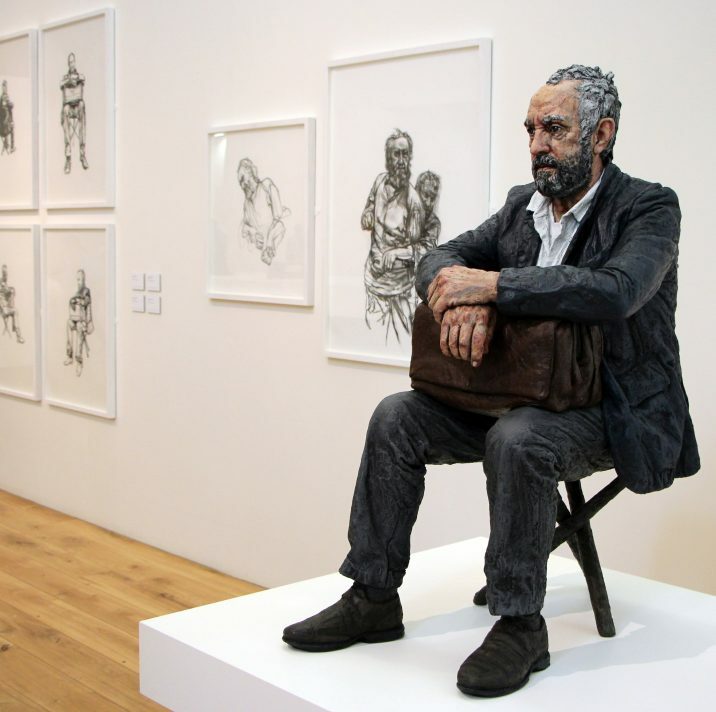 Over 20 of the artist’s highly realistic sculptures are displayed at The Lightbox gallery, alongside a selection of drawings which have never before been seen by the public, and a further five sculptures are positioned in outdoor locations throughout Woking town centre. Sean Henry will be in conversation with Peter Osborne, Director of the Osborne Samuel gallery in London, at The Lighbox to discuss the central themes in the artist’s work. For more information on the event and to purchase tickets, please visit the gallery website here.